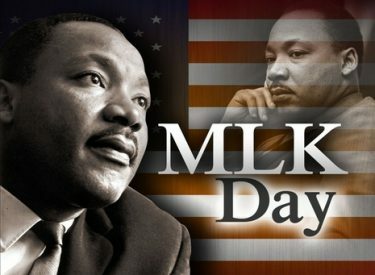 A celebration honoring the life and works of Dr. Martin Luther King Jr. will begin at 7 p.m. Saturday, Jan. 19, at Attucks Community Center, 1013 South 12th Street. An Interfaith Prayer Breakfast will be held at 8 a.m. Monday, Jan. 21 at Attucks Community Center. The City of Ponca City will observe the King holiday on Monday, Jan. 21. City offices will be closed, and there will not be any trash service on Monday.